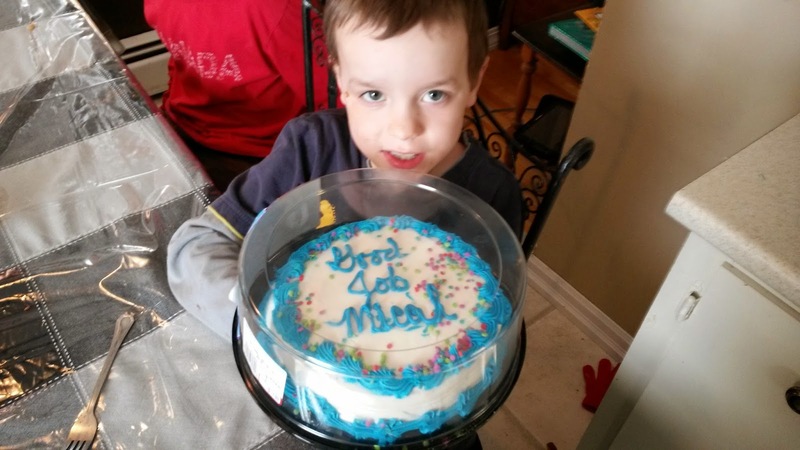 Along with Micah’s autism spectrum disorder diagnosis, he was also diagnosed with a few learning disabilities. 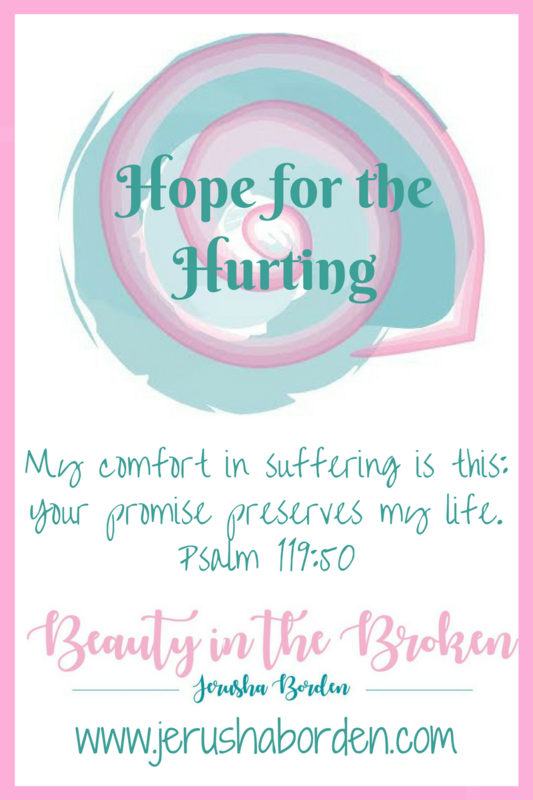 At the time of his diagnosis, I was a bit overwhelmed with the laundry list of things that was “wrong” with my child – so it has taken awhile to really dig deep into what all of that means. I really just needed time to breathe. And love my Micah for the little guy that he is. 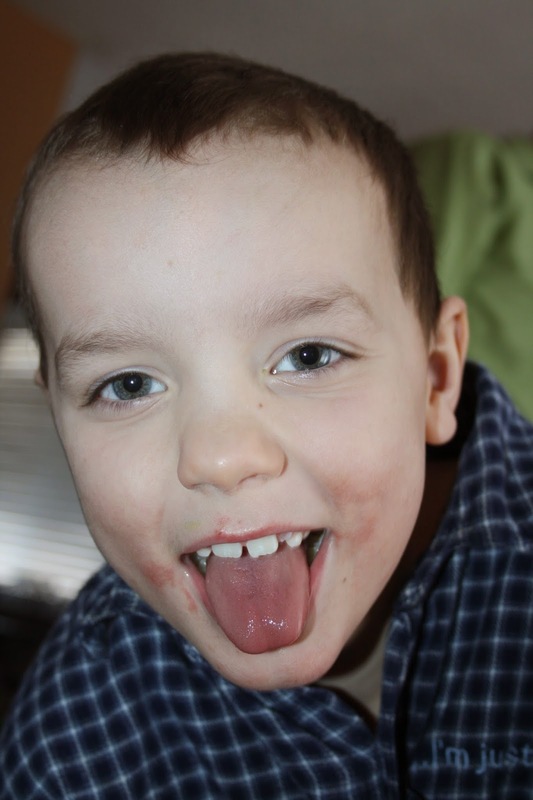 One of the learning disabilities he was diagnosed with is called Non Verbal Learning Disorder (NVLD). Now that we’re a bit more settled with life and loving two ASD kids, I decided to look into it a bit more. Part of me is glad I did, and part of me wishes I didn’t. It really is a lot worse than I thought, and covers more than just what he might deal with in a school setting. First, the name is a tad misleading. Non verbal doesn’t mean not verbal – in fact, people with this talk ALL of the time, to anyone who will listen. Anyone who has ever met Micah will know that is true. I can’t take the kid anywhere without him grabbing hold of a random stranger and spilling his life story or something exciting that has happened to him that day. It is just what he does. Secondly, children with NVLD sound quite intelligent because their vocabulary is top notch. Many people have told me they are surprised and delighted at the words Micah uses – they’re not the average second grader words. He uses words such as ascertain, simultaneously, and congregate properly and in the correct context. He understands what they mean. It is not uncommon for him to slip words such as these in a sentence. I always thought it was because I love words, and have always spoken to the boys as if they’d understand – knowing if they didn’t, they’d ask, Just last week we were discussing Aiden’s first research project and I was so delighted with the fact my son was doing something I loved so much, I said it was “monumental.” Micah piped up, “what does that mean?” So I explained it was a word to describe something important in one’s life. The very next day he went to school and told his teacher, “I have learned how to properly zip my coat. This is monumental!” We laughed, because it is always cute to hear small children use big words. Speaking of zipping up coats, by the time most children reach the end of grade two, they should be able to completely dress themselves. Many days I need to assist Micah with dressing because he lacks the proper motor skills to do these things himself. Fortunately, we have had a wonderful occupational therapist working with him this year and he has had monumental successes. (See what I did there?) At the beginning of the school year, he could not zip up his coat, he couldn’t button his pants or a button up dress shirt. With lots of practice and different skills he has learned with the occupational therapist, he is now able to do all of that by himself. Next, we need to work on putting shoes on the right feet and then possibly learning how to tie shoelaces. Lack of motor skills also translates to a child who will often fall because of improper balance, as well as lack of coordination. So, even though he knows how to properly dress himself, he still struggles every day. One of the major disconnects for children with NVLD is they learn by hearing and not by seeing. For example, a typical child might learn about worms by digging into the dirt and finding them, squeezing them, playing with them, etc. Most preschool children are very hands on. While a child with NVLD might enjoy a similar experience, they don’t retain information unless they hear it. They might learn more if someone explained the entire process for them, instead of actually digging through the dirt to find the creepy crawlers. In the same respect, NVLD can mirror ASD in the way it has an effect on social behaviours. Most people learn how to socialize by doing (with trial and error). These children with NVLD would learn better by hearing about how to properly behave rather than doing. For example, if they were playing side by side on a playground with another child, and the child starts taps them in a game of tag – the NVLD child would struggle to understand what was happening. There are many typical playground games and behaviours a NVLD child might never understand, so they prefer to play alone. Other children think of them as odd, because they fail to respond to play in a typical manner. Academically, children with NVLD have a much harder time with written work, especially experiencing difficulty with handwriting and printing. My sweet Micah loves to tell stories. He is a fantastic story teller, and has grasped onto the writing structures. He often says when telling a story he needs to have “a strong beginning, a mighty middle, and an excellent ending!” These are strategies he has learned in school this year. However, when it comes to physically writing out a story, so much gets lost in translation. What was once a wonderful story about a magical penguin turns into a page with incomprehensible scribbles. Similarly, children with NVLD can generally learn to read, but will sometimes have difficulty understanding what they are reading about. Recently, we were reading a book about sharks. The front page had the title and a photo of a few sharks on it. 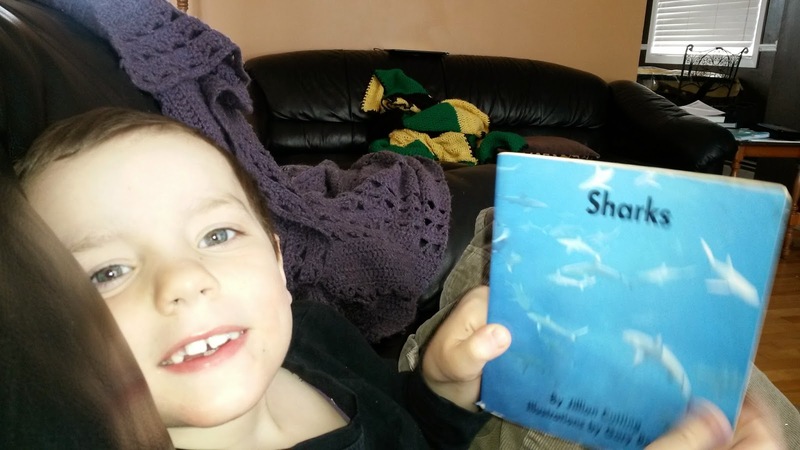 Micah said, “today we will be reading about fish called Sharks.” Now, I know my son knows what sharks are because he has seen Finding Nemo, and many other television shows with sharks. We have had conversations about sharks, and what they do. But it did not register with him at all. 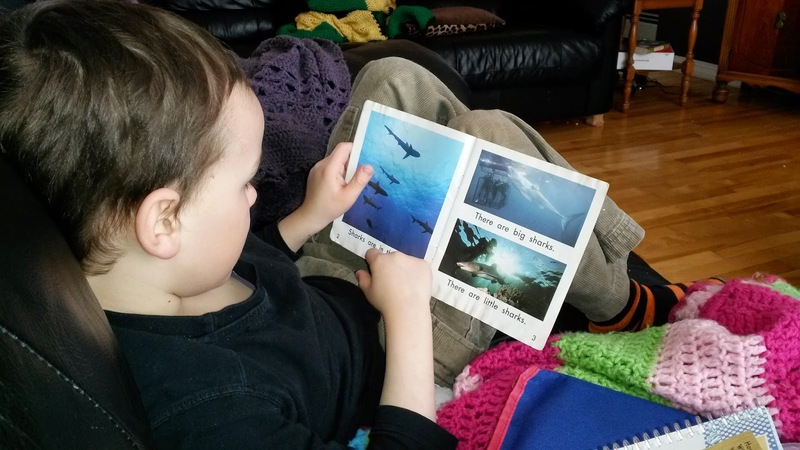 He went on to read his book about the different kinds of sharks and what they do. At one point, he asked me about a picture that captured his attention. When he was finished his book, I asked him what was his favourite type of shark. He couldn’t answer the question, even though he had just read the book. I couldn’t believe it, so I took the book and read it to him. When I asked him the same question, he immediately answered, “a hammerhead shark!” It made me realize then and there, for every homework assignment he ever had, I would have to read aloud to him so he would understand what he was expected to do. Children with NVLD will also have difficulty in mathematics because they struggle with problem solving. It is difficult for them to grasp the concepts and come up with mathematical reasoning. This is possibly the most stressful and worrisome part for me – there is a reason I write. I am not very good at mathematical problem solving myself. Right now, I am so thankful that God has blessed me with a mathematical whiz named Aiden who will always be available to help his brother with math homework. Praise Jesus! What can we do as parents to help? Celebrate every accomplishment. It is so much harder for Micah to have successes other children easily obtain. One way we have celebrated in the past and continue to do so is to throw a reading party every time he reaches a new reading level. We always have a supper of his choice and also a cake. It really has to be a huge deal in our house, because it takes so long to get there. We want to encourage diligence and praise hard work. That is all I really need to know. God has a plan for him, and He holds his future. It’s going to be okay.